» SSC CHSL Tier 2 Results 2016 Declared: Check Now! SSC CHSL Tier 2 Results 2016 Declared: Check Now! The results of Combined Higher Secondary Level (CHSL) Tier 2 exam 2016 results have been declared by Staff Selection Commission (SSC) on the official website. Earlier, the results were scheduled to be declared on October 18, 2017. When was the SSC CHSL Tier II exam conducted? The SSC conducted the CHSL Tier II exam 2016 (Descriptive) on July 9, 2017 at various test centers across the nation. How many students appeared for the SSC CHSL Tier II exam? A total of 30,57,993 candidates had appeared for SSC CHSL 2016 Preliminary or Tier I Exam this year, out of which 53,201 candidates could qualify for the Tier II exam. How to check SSC CHSL Tier 2 Results 2016? Download the same and take print out of the same for future use. The candidates will be selected against the posts of Data Entry Operator, Postal Assistant and Sorting Assistant (PA/SA), Lower Division Clerk and Court Clerk. 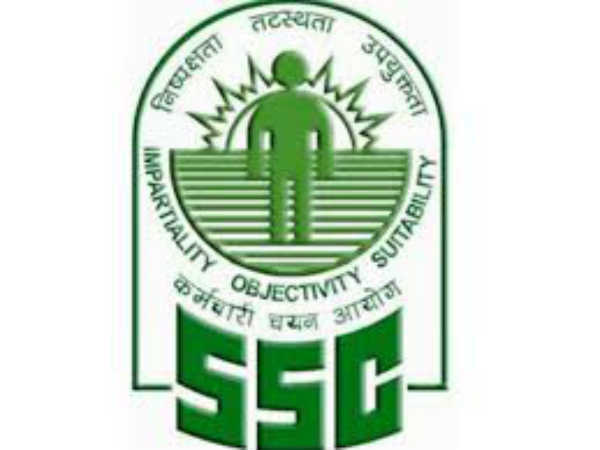 SSC is an organization that works with the government of India to hire staff for the several posts in various ministries and departments of the government and in subordinate groups. 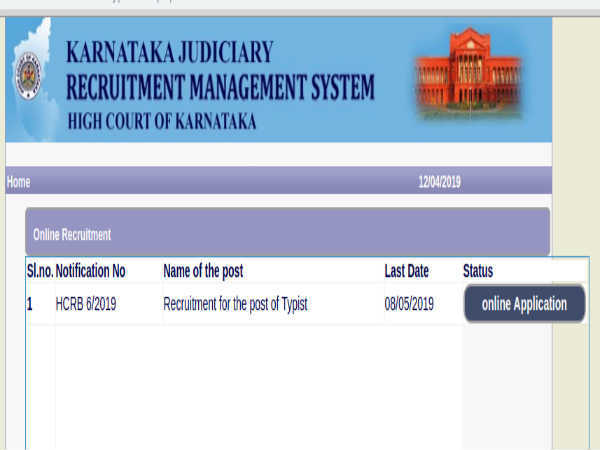 The commission works under the central government that conducts recruitment of Group B non-gazetted and Group C non-technical vacancies in the country. Also read: SSC Selection Post Exam 2017 (Phase V): Check Last Date to Apply!